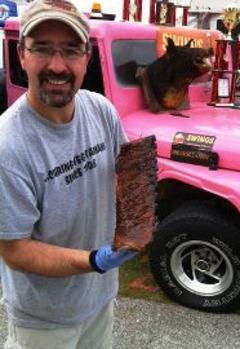 Swinos is a full service, licensed caterer, and competition barbecue team. The team members include teachers and a wildlife officer who use barbecue as an outlet for their natural competitive nature. The team has earned a winning name both on the competition circuit with multiple top spot finishes, as well as vending and catering many banquets, weddings, events, and parties. 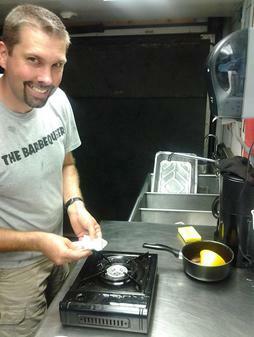 We're more than just BBQ! Contact us for your next large or small catering event. Facebook (Profile and Fan Page) > 2,200 "Friends"